[Update] Why the hell are the Nintendo consoles missing? Short version: I didn’t track Nintendo consoles properly until after a few months in 2014. It didn’t seem fair to compare incomplete data. 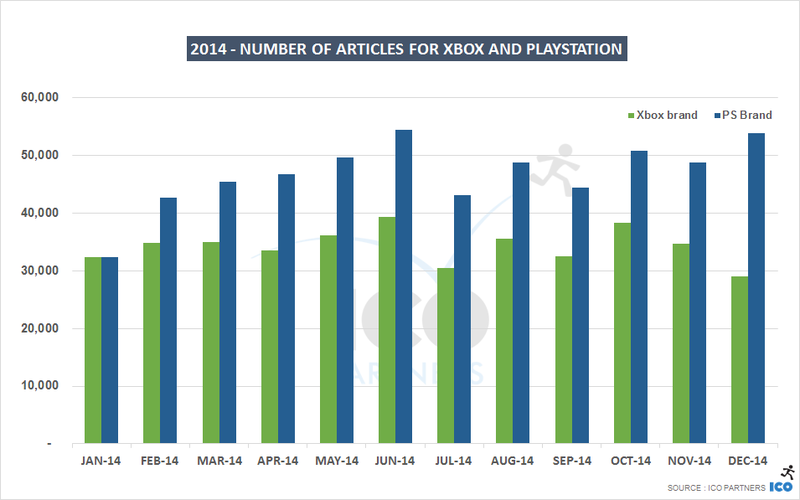 Throughout the year, we saw that PlayStation kept ahead of Xbox. 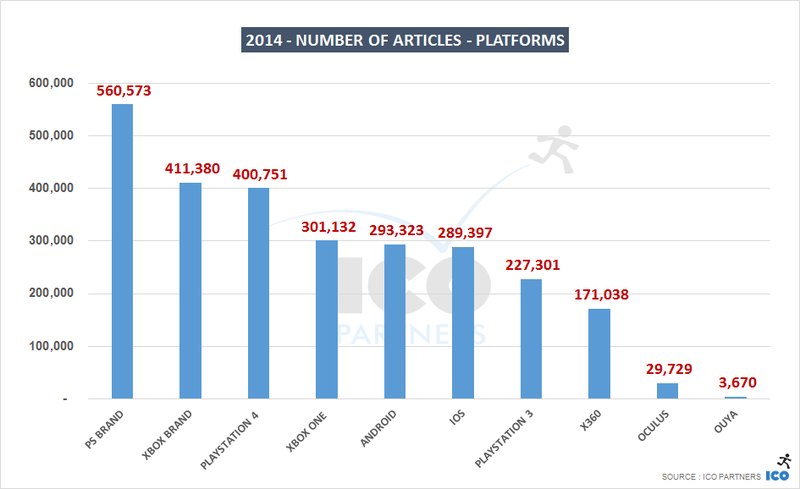 The Sony brand received around 35% more articles than Microsoft’s throughout the year. Interestingly enough, Xbox One stands about the same level as Android or iOS. Keep in my mind that the media we track are biased towards gaming. 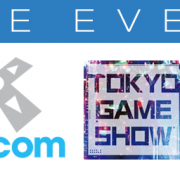 A number of tech media are included, but in no way is this as exhaustive as the game media. Android and iOS being at the same level as the Xbox One is quite impressive. Looking at the Xbox and Playstation performances on a month-by-month basis, it is interesting to see they started the year at the same level to then see the gap slowly widening through the year. 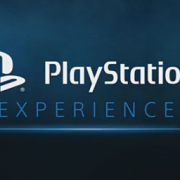 The December boost to Playstation can most likely be attributed to the Playstation Experience event that Sony held. Looking at two other competing platforms, it is quite impressive to see Android and iOS be so close to one another throughout the year. They each have their own peak events. In September last year, Apple announced the iPhone 6s, the Apple Watch and Apple Pay. It was probably the biggest announcements the firm had done in a while. 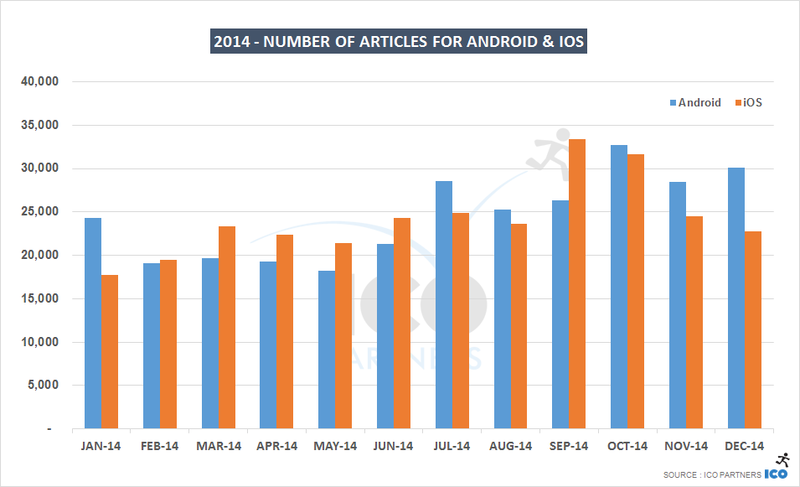 On Android side, October saw the Lollipop release announcement. Android is also benefiting from the multiple releases of new phones from manufacturers. In that sense, the fact that iOS stays so close to Android in terms of media mentions is quite the feat as Apple cannot just compete in terms of volume of announcements. 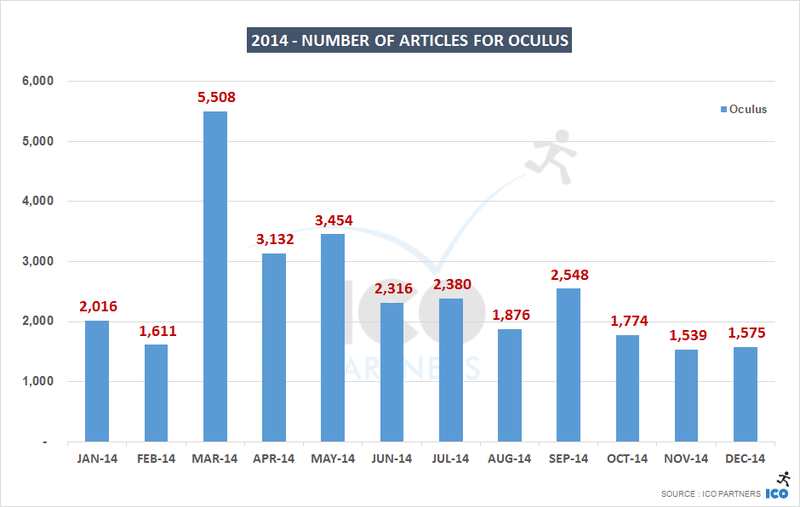 Oculus is still very much in its first steps as a followed brand, in that respect, it is doing quite well. The Facebook acquisition in March is the obvious major event for the VR company last year, but its own event in September helped boost its media coverage which dwindled throughout the year due to limited follow-up announcements. I know this is not very fair, but keeping an eye on projects of all sizes is still very interesting. 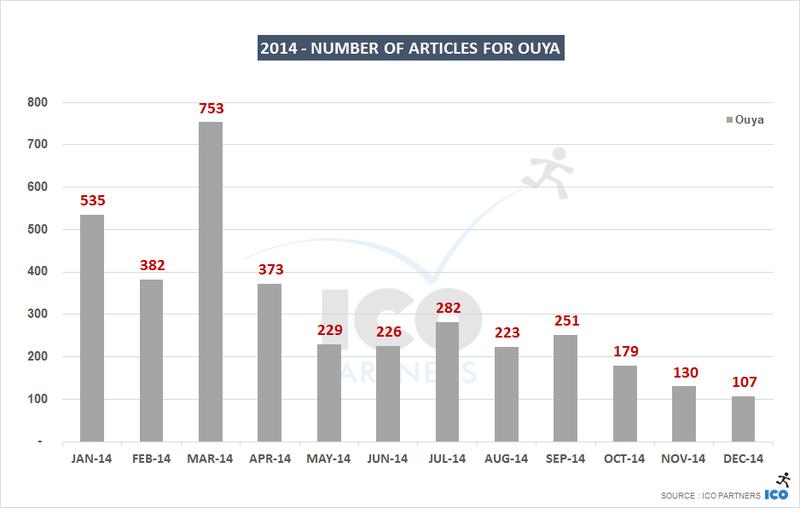 The Ouya media presence is very much on the way down… The company is not positioning itself as device anymore and seems to focus a lot of its energy as a B2B solution/catalog. Looking at the most games every month really highlights which games are trending based on their actuality that month. So looking at the same data, but over the course of the year, I was really keen on seeing if any other trend would come up. Titanfall’s incredible performance is probably due to its release earlier in the year. 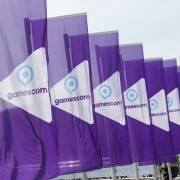 It has the advantage over Destiny with more months of coverage. 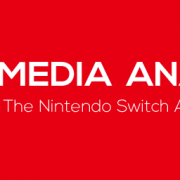 This said, both those new IPs dominate the games media landscape in the past year. Genre-wise, there are 5 shooters in the top 10 and 3 open world games. 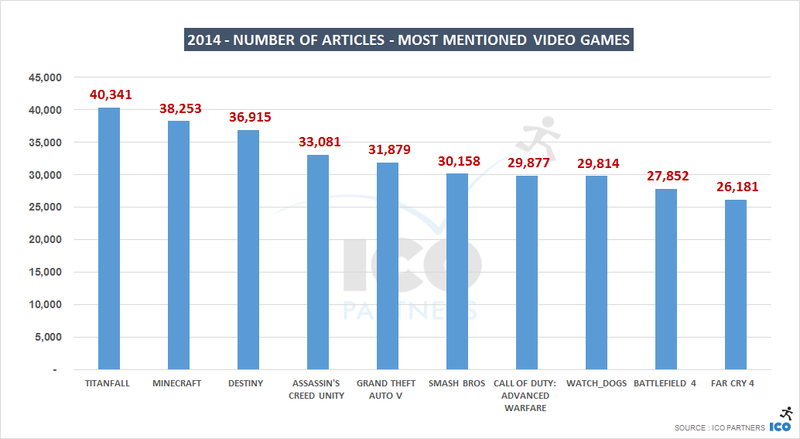 Those categories of AAA games are clearly dominant (in volume at least) in their media presence. Minecraft is on its own level. I think the price tag that Microsoft paid to buy Mojang can be explained by how much of a cultural phenomenon and a cultural item Minecraft has become. While it got a lot mentions during the acquisition, it has to be noted that Minecraft is almost always in the top 15 of the most mentioned games in a month. That regularity of its media presence explains more its presence as the 2nd most mentioned game in the media than anything else. Lastly, it is fantastic to see Smash Bros get in that top 10. This is a game that only exists on two consoles. And the Wii U is far from being a dominant player in its generation (and the 3DS is not getting headlines like it used to). It is also with a release date late during the year. I guess the audience demand for that particular game lead for a lot of media coverage. I wanted to offer a glimpse to a subcategory as well, to give a sense of scale of the mentions games can get outside of the top ranking. 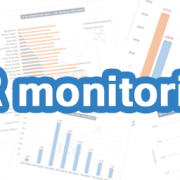 Because ICO is working regularly on MMOs and MOBA games, it seemed a good genre to tackle for that data set (disclaimer – we worked for Riot on League of Legends and for Hirez Studios on Smite throughout the year). 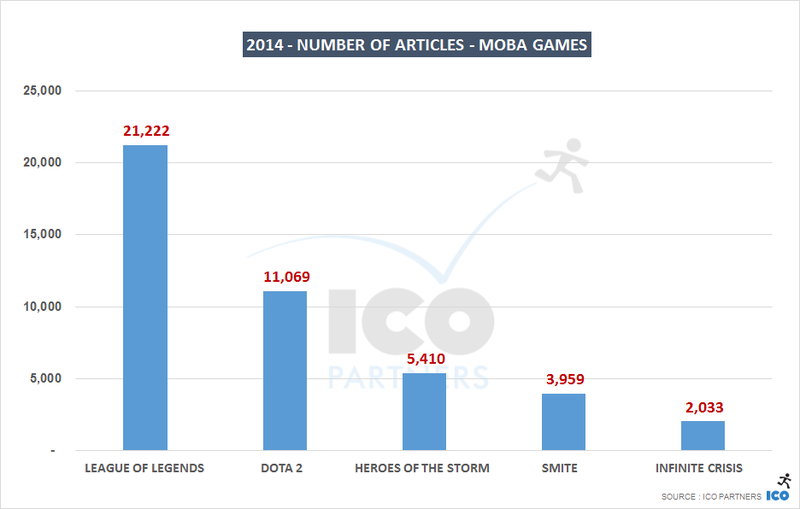 The #1 most mentioned MOBA game has received twice has many media mentions as the #2, four times as many as the #3 and 10 times as many as the #5. Heroes of the Storm was still in Alpha at the end of 2014, it is difficult to see if it helped the game get extra coverage as the limited access was a good incentive for media to cover it. The gap between the different MMOs is a lot less drastic than for MOBA games (interesting to note that League of Legends and World of Warcraft are in the same ballpark in terms of media presence though). New games also managed to get a good presence (Guild Wars presence is almost entirely related to Guild Wars 2), with only WoW and FF14 being released before 2014 and you can probably consider FF a new release with Realm Reborn rebooting the game. 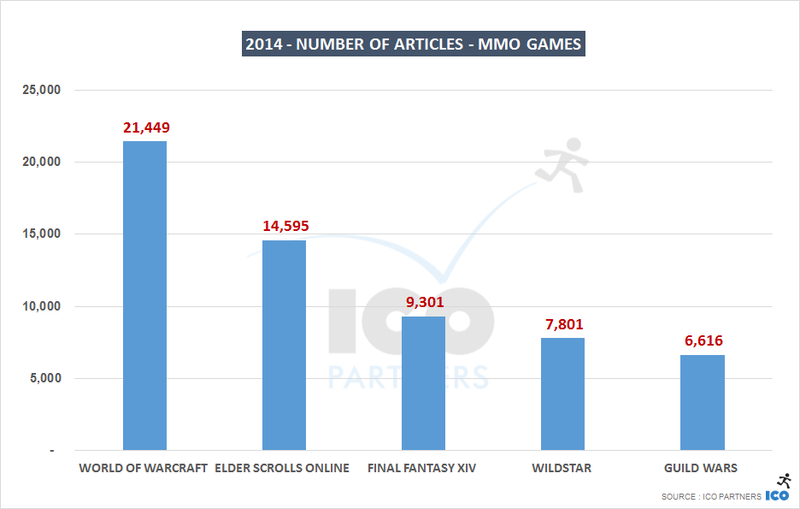 It is actually difficult to draw many conclusions from just these data sets – but it seems like it is difficult to pre-pitch a new MOBA game and it is difficult to get an old MMO in the news. The media behaviour match the way the games work in many ways. It is difficult to evaluate the impact a MOBA will have before it is out in the wild. 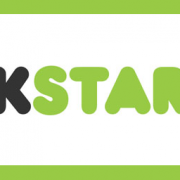 An MMO has a lot of content to pitch before its launch. 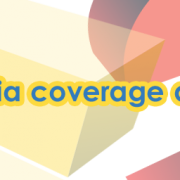 So much content that whatever is released afterwards is difficult to get media to care about (and it is also usually directed at existing players, while journalists – and their audience – don’t always fall into that category). I know that for me, it opens as many questions as it answers. 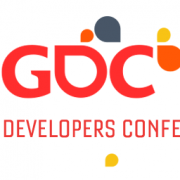 At GDC, I am speaking on PR for Free-to-Play games and I will definitely try to give more answers and more practical information on what it means to promote through the media a PC free-to-play game. That will be based on some of the data I am collecting, but also drawing from the experience of the ICO Media team. Come say hi if you are attending and you find these posts interesting.